Absolutely delighted that ‘Beltane’ is included in Cathy’s list of her top reads for 2016! There’s some great recommendations here and quite a few that I’ll be adding to my TBR pile for 2017. Happy Reading! My steampunk novel, The Dirigible King’s Daughter will be published tomorrow and today it’s being review by Barb Taub on her fabulous blog. It's been a long time in the making but my first novel, Beltane, is published today. It's a contemporary fantasy romance set in Glastonbury and this is what it's about: Finn McCloud is a druid, connected by magic to the earth. He’s made a big mistake; one he expects to pay for with his life. 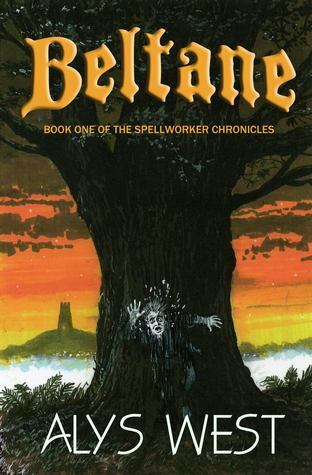 … Continue reading Beltane is published today! My Monday guest, Alys West, debut urban fantasy romance novelist. Today I’m absolutely delighted to welcome the lovely Alys West. Please tell us something about yourself, Alys. I write urban fantasy and steampunk with romance twist. My debut novel, ‘Beltane’, an urban fantasy romance set in Glastonbury, is now available on Amazon. 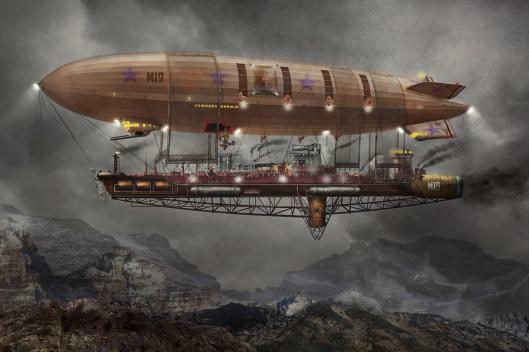 My second novel, a steampunk romance called ‘The Dirigible King’s Daughter’ is available to read on Wattpad. 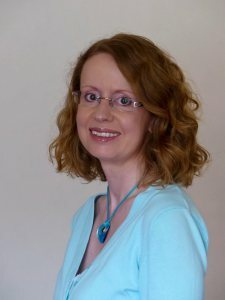 I’m a member of the Write Romantic blog group and started a MA in Creative Writing at York St John University in October. Apart from reading and writing, my favourite things are tea, cake, folk music and ‘The Musketeers’. Oh, I love all the same things as you. How would you describe yourself as a colour? I went to the London Book Fair last month and this is a short post that I've written about it for the Write Romantics blog. 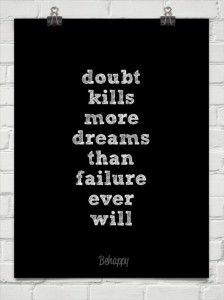 I’ve had a few rejections recently so I thought I’d write a post about it for the Write Romantics blog. It was surprisingly cathartic! I got two rejections last week. One of the upsides of having an agent is that those emails don’t come directly to me anymore. But one of the downsides is that my agent seems to store them up and I tend to hear about two at a time which is a real double whammy. I also get more feedback these days as the editors give at least a line or two about the book, giving a couple of positives before they get to the reason why they turned it down. It’s always exciting when something you’ve been working on for ages starts to come together and that’s particularly the case with the Write Romantics charity anthology. One of the charities that we’re supporting is the Cystic Fibrosis Trust which means an awful lot to me as my nephew has Cystic Fibrosis. I don’t mind telling you that I got a bit emotional when I saw the final version of the cover last week. There was some very undignified sniffing over the computer as I realised that after months of planning and hard work the book is nearly ready for launch. My own short story, A Pistol for Propriety is one of the stories in the anthology and I’ll be talking more about that on here next week. The anthology will be on sale on 8th November. I really hope you’ll want to read some very fine stories and help us support these two amazing charities. Those of you who follow the blog will know that The Write Romantics decided way back at the beginning of this year that we would be publishing an anthology of winter and Christmas themed short stories. We were lucky enough to gain support from a veritable army of other writers and the anthology is now filled to the brim with twenty-four fabulous feel good stories for you to cosy-up with. We’ve got some best-selling authors among the contributors and we’re hoping to raise a small fortune for the two wonderful charities we’ve chosen to support – The Cystic Fibrosis Trust and The Teenage Cancer Trust.